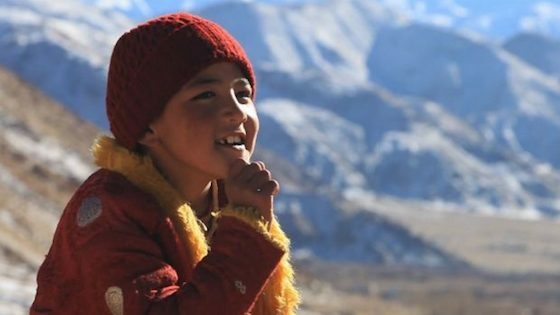 In northern India's sparsely populated and mountainous Ladakh region, an impoverished young boy is discovered to be the reincarnation of an esteemed, high-ranking Tibetan monk. 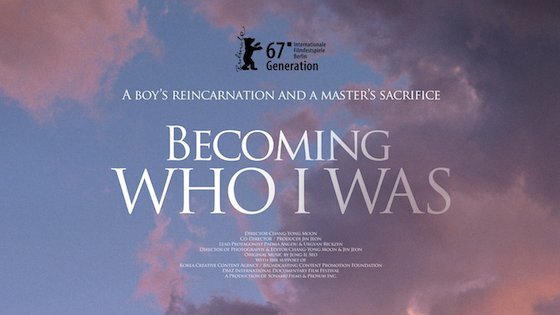 Born displaced from his original monastery in Tibet, the boy is denied his rightful place. 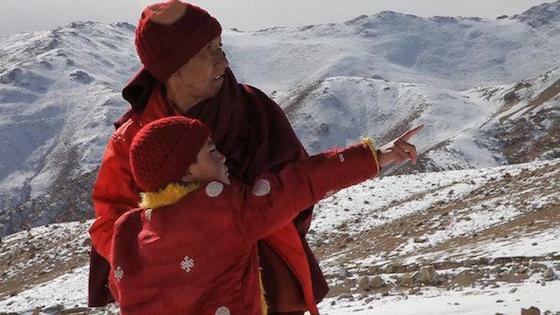 Amid growing doubts and mounting expectations in the community, the boy and his elderly godfather embark on a gruelling, improbable trek across India to return the young monk-to-be to his rightful monastery before it becomes too late.